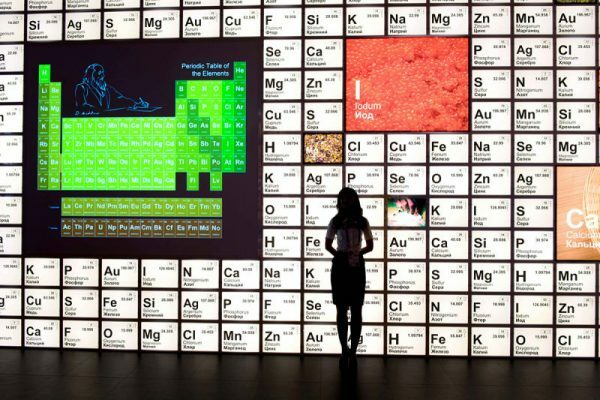 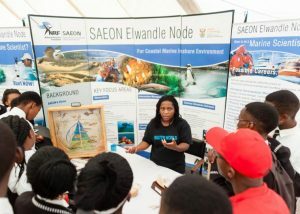 Stimulating Economic, Cultural and Educational Growth. 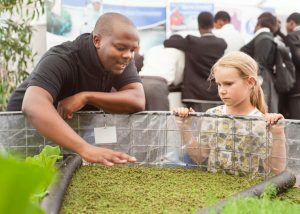 The Future Belongs To Those Who See Possibilities Today. 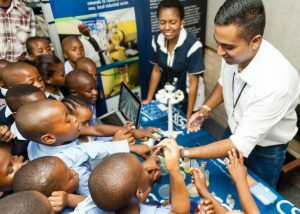 Scifest Africa was established in 1996 to promote the public awareness, understanding and appreciation of science, technology and innovation (STI). 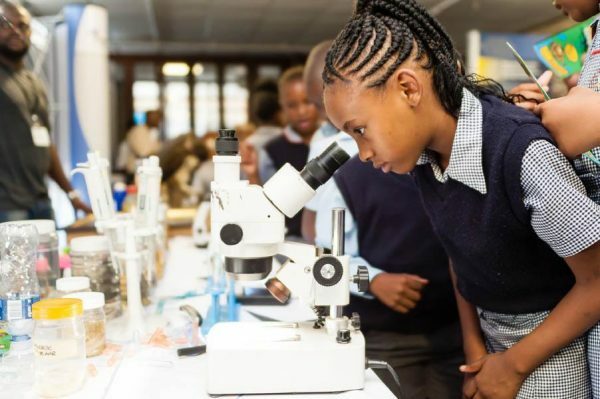 The project is supported by South Africa’s National Department of Science and Technology and various other cash and in kind sponsors. 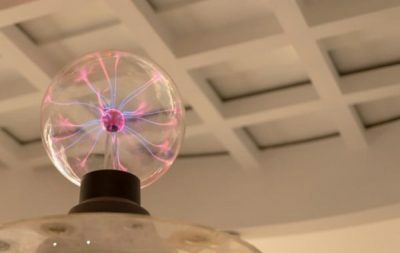 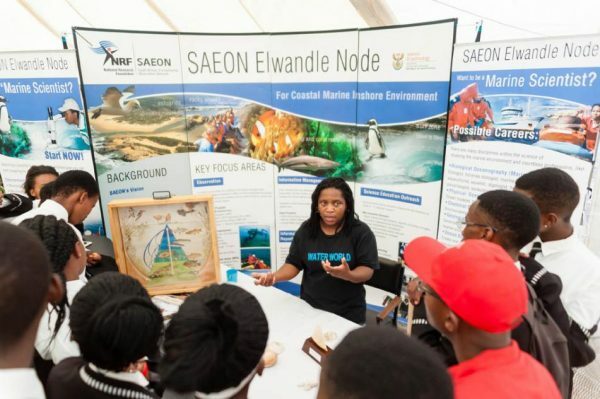 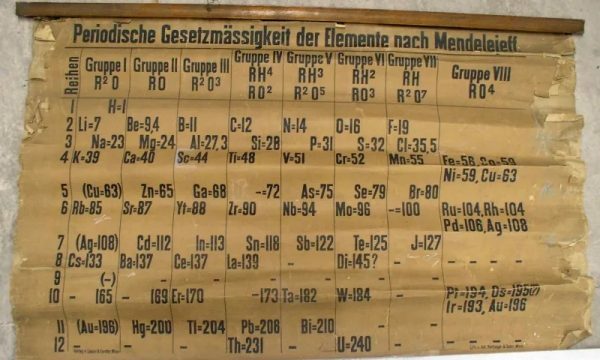 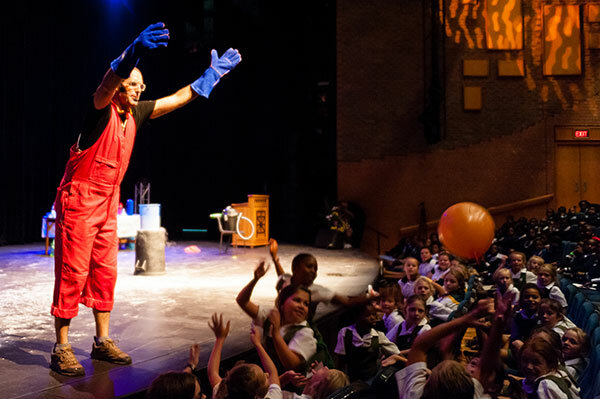 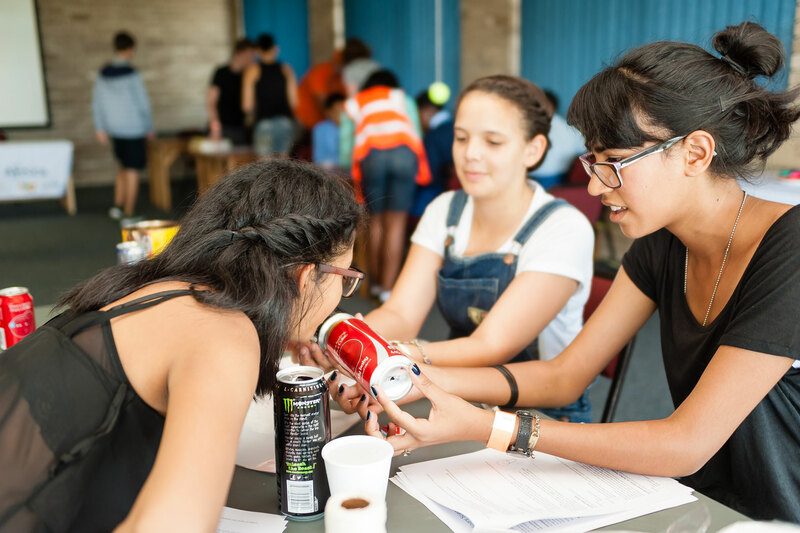 The project consists of two components, namely the National Science Festival held in Grahamstown, Eastern Cape in March every year, as well as regional and national outreach programmes implemented throughout the rest of the year. 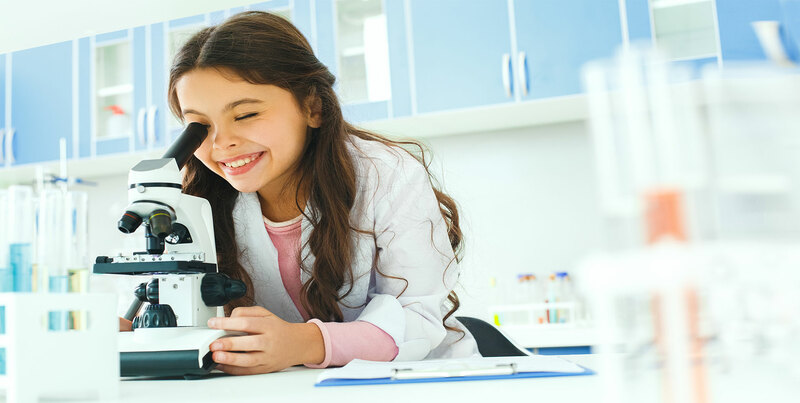 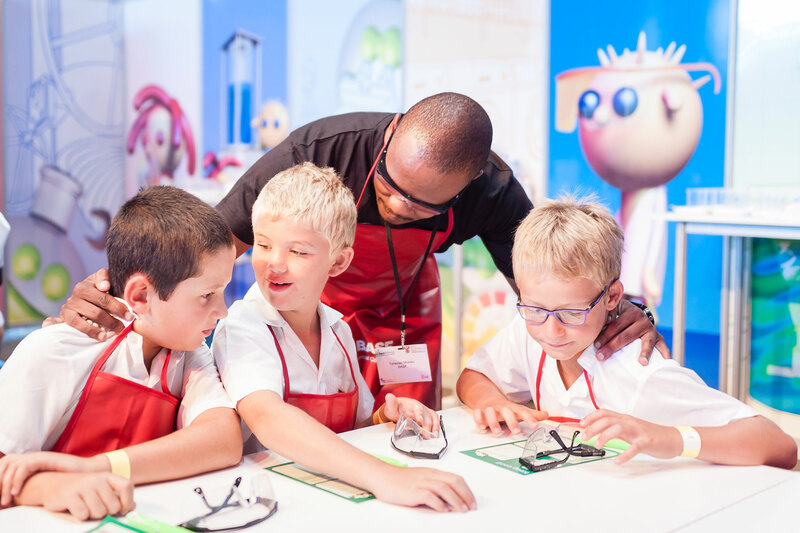 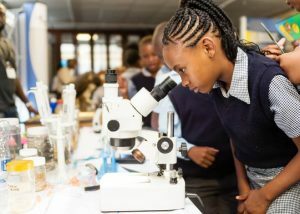 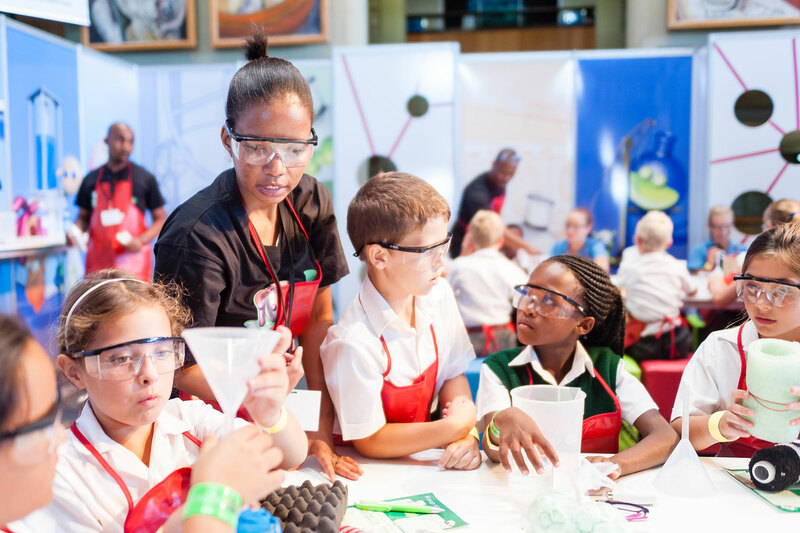 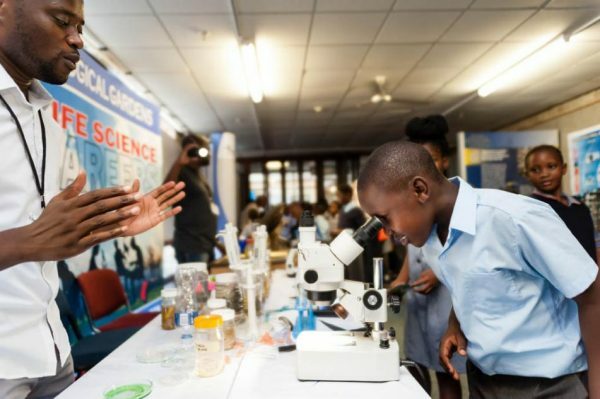 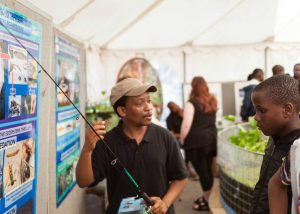 Scifest Africa identifies and designs unique interactive events and educational resources with scientific integrity to advance science, facilitate learning in an informal and non-threatening way, and provide learners with a great opportunity to discover science outside the classroom. 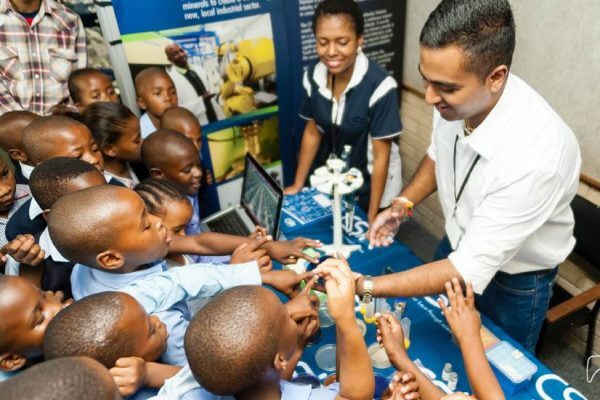 Scifest Africa also allows South Africa and the world’s leading scientists the opportunity to share their work, make science accessible within the reach of ordinary people, network with one another, provide career guidance and act as role models for our youth, in order to encourage the youth to embark on careers and become leaders in these fields. 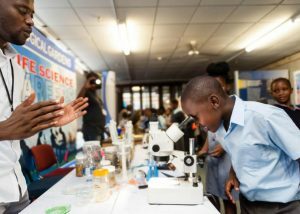 Scifest Africa is a project of the Grahamstown Foundation, a not-for-profit public benefit organisation established in 1969 and based in Grahamstown, Eastern Cape. 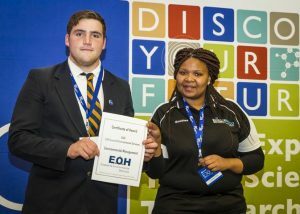 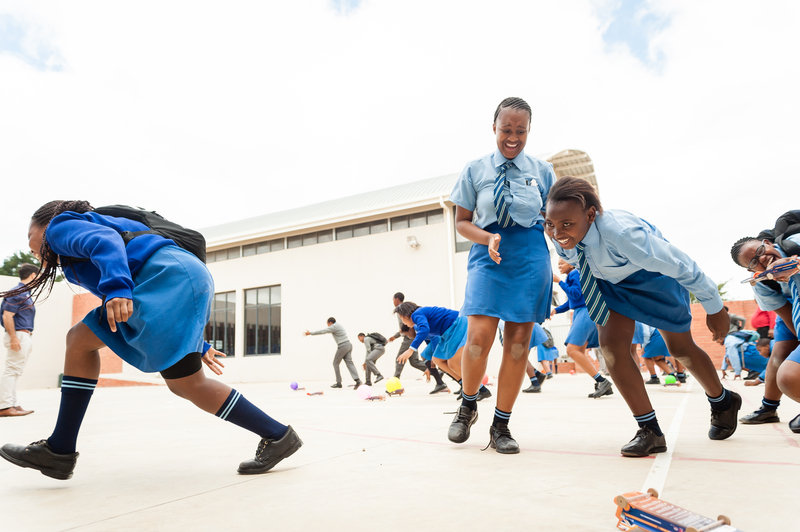 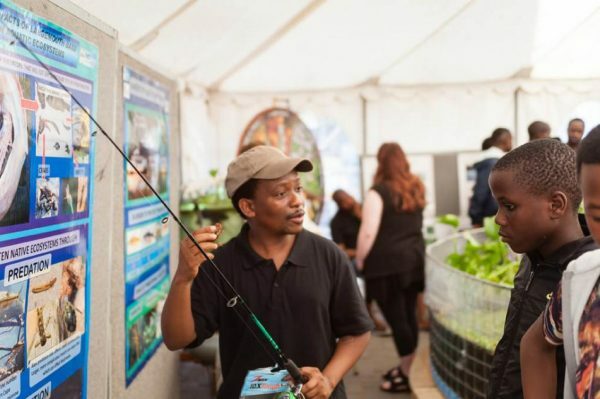 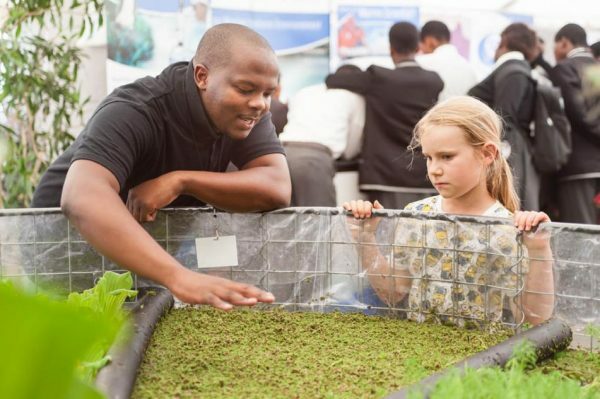 The mission of the Grahamstown Foundation is “that all might have life and have it more abundantly”, and it realises this mission through quality awareness and education and training projects such as Scifest Africa. 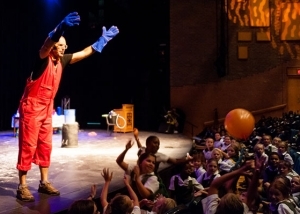 Top stories and latest Festival news articles.